Handlr is an all-in-one tutor software solution that automates your scheduling, fleet tracking, payments, chat, client feedback and more. Clients now demand an ondemand booking and payment experience more than ever. 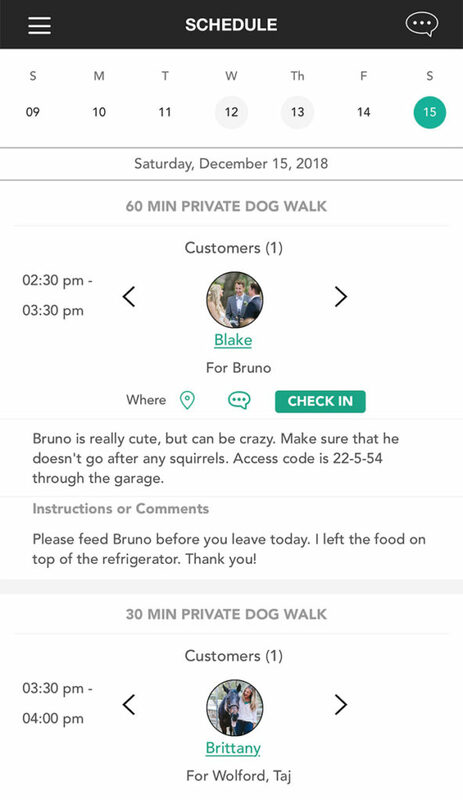 With the Customer App they can book ondemand, GPS track their service provider, receive time-stamped check in and check out notifications, see photos and get updates. They can also rate and tip your team members. Save yourself a ton of time and prevent mistakes from happening. Take everything trapped in your head or on different systems and let Handlr handle it for you all in one place. Automate your scheduling, keep track of your team, stay in touch with your clients and watch your numbers grow on your very own Business Dashboard. The Handlr Team app keeps your business running smoothly by automatically syncing with your Dashboard and Customer App. With instant bookings, three-way chat, photos, notifications, GPS directions and check-in/out – you and your client will always have peace of mind that the job is being handled. Take control of your tutoring business with automated solutions. Handlr is the next generation of tutoring software. With predictive scheduling, route optimization, instant team member booking confirmations, chat, tracking, instant payments, and performance ratings – your business will practically run itself. Old school scheduling requires you to approve and assign jobs. 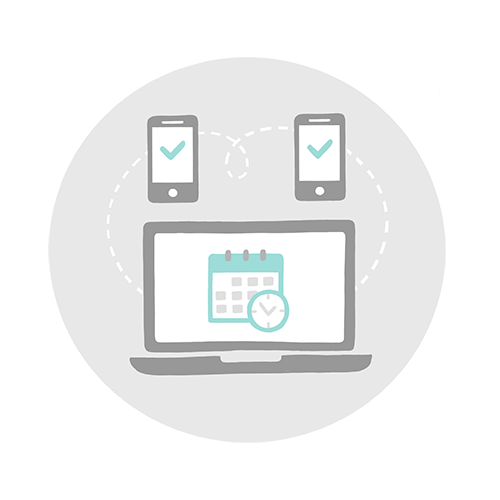 Modern ondemand scheduling is smart enough to know the complexities of your business’ logistics, routes and team member availability so that you can offer your clients ondemand booking. Know where your team is at all times and have the confidence to bring on more team members. GPS track your team with check-in check-out time stamped notifications so you know exactly when the job gets done. 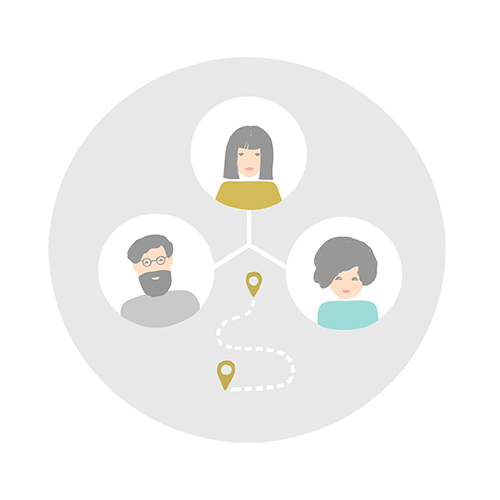 Map your team’s routes to give yourself and your clients peace of mind. Say goodbye to relaying hundreds of messages and requests. With three-way chat, your client and team member phone numbers will be hidden, but they will still be able to keep in contact. Your team can share photos and updates with you and your clients to ensure high quality service. Never create or send another invoice again. Get paid on time, every time. Once the job is checked out of by your team member, your customer is notified and automatically charged at the end of the week for all completed services. They receive an in-app and email receipt. Inaccurate ratings can ruin your business. 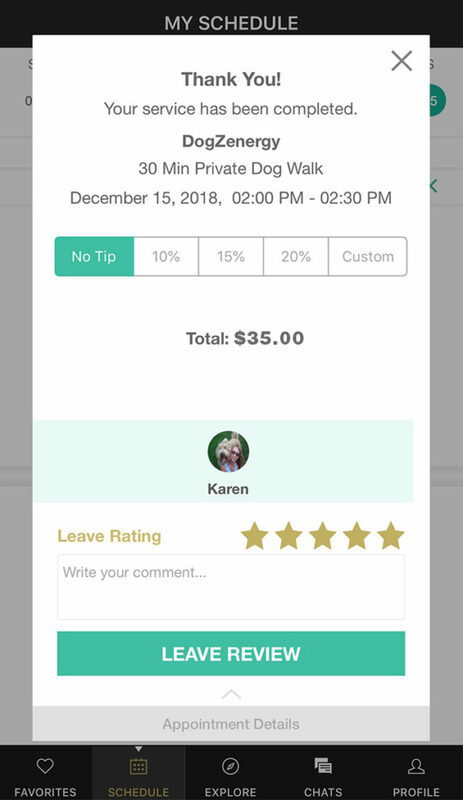 Make sure your clients are happy with each and every service by giving them the opportunity to easily rate, review and tip your team members. 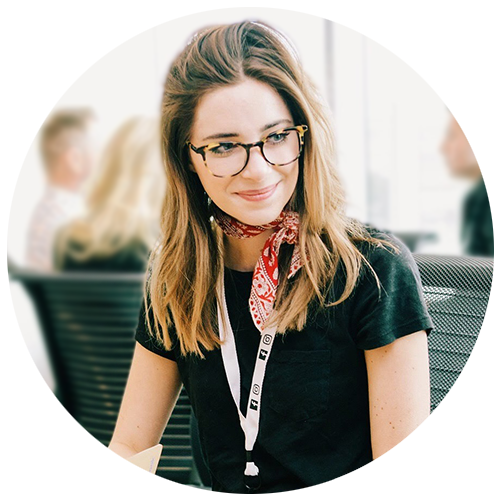 This gives you an accurate overview of your team’s performance and your clients’ happiness. No monthly subscription, no setup fees and unlimited team members. Just starting out? Our LITE version of Handlr gives you free access to the business dashboard and team apps so that you can still get organized, add your clients, schedule clients with your team, GPS track your team, get paid right away and automate your recurring appointments. Switching to PRO is easy! Just invite your clients to download the app and they can start booking ondemand. It’s free for businesses to use the Handlr Business Dashboard and Team App. For clients who would like to book ondemand, GPS track their service provider, receive photos and updates about the service and pay instantly – they pay a small Handlr service fee on the app. Don’t want your clients to pay the fee? No problem. You can absorb all or part of the fee for them when you set up your custom service pricing. Want to go big? Looking to franchise or expand into more territories? Are you looking for your own branded and customized ondemand platform? Don’t want to start from scratch? We offer custom solutions and features for businesses wanting to create their own private white label app. Contact us for a quote to get started. Get in touch with our Handlr Experts to learn more about how Handlr can help you manage your growing business. 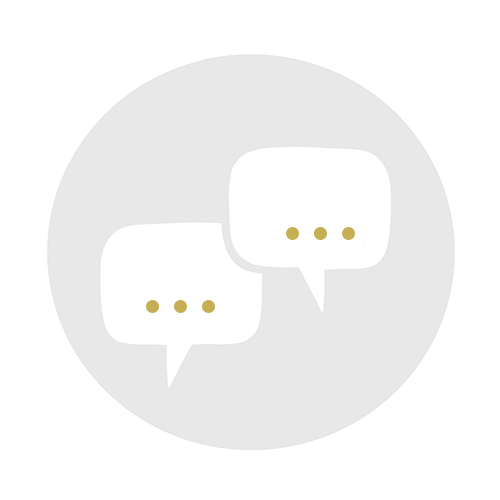 Rest assured that your clients’ sensitive information is safe, secured, and encrypted. No robots here. Receive a dedicated specialist who who will help set up your Handlr account. We’re confident you’ll love it. No monthly subscription, no setup fee, pay as you grow. What if I don't want my clients to pay a service fee? No problem at all. Your clients can opt out of using the app, or you can set your service prices up so that you absorb the app service fee. 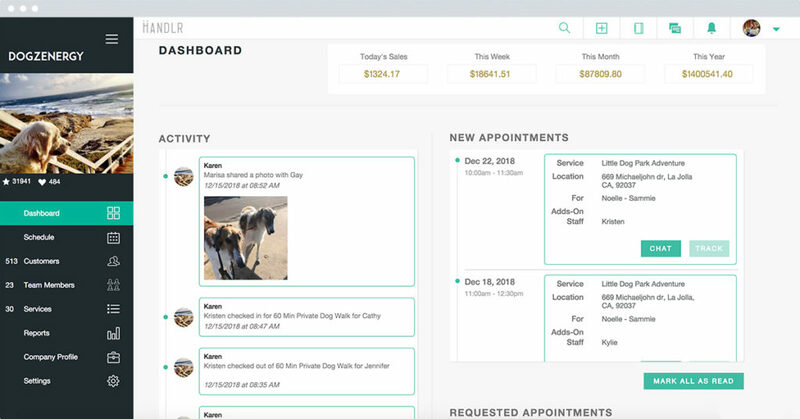 For clients that opt out of the app, they can be added to your client list on your dashboard for free and you will still be able to schedule them and charge them for completed services automatically. Why is Handlr free for business owners? The last thing that business owners need is another monthly subscription for a standard scheduling software. Handlr is a new concept based on modern ondemand apps. Just like Airbnb and Opentable, we offer business owners a tool to run their business efficiently and offer their clients the ondemand app experience that people expect in busy modern times. Our goal is to empower business owners with the same mobile technology that huge app companies use to power their operations. 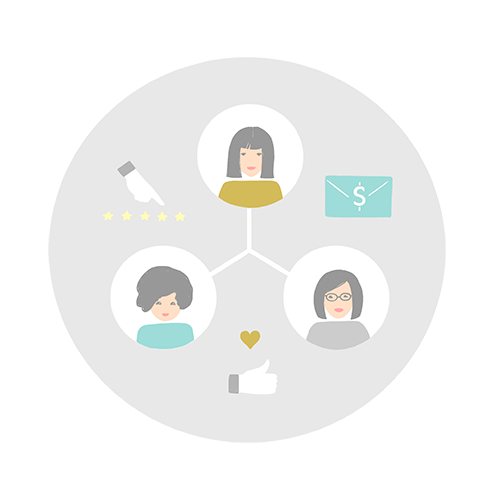 By giving business owners powerful tools and only picking the best of the best businesses to use them, we are harnessing the power of automated word-of-mouth. If you are the top dog walker in the area, you likely know the top massage therapist, car detailer and pool cleaner. If everyone is using the Handlr app then your clients can see the complementary services and handle their whole busy life in one place. 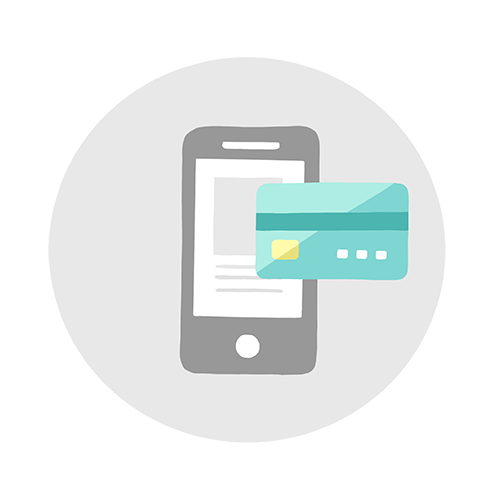 Clients pay a small app service fee for the convenience of being able to book ondemand, GPS track their service providers coming in and out of their home, pay instantly with their credit cards and be able to find new services to book. How is Handlr's modern ondemand scheduling platform different from regular scheduling software? Old school scheduling software still requires a lot of manual work and time. Clients have to request the dates and times that they want, and then the manager has to figure out which route is best and who it should be assigned to. Handlr is smarter than the person doing the scheduling. Handlr is completely automated because it knows all of the complexities and variables of your complicated mobile service business. When setting up your services, you decide how long a service takes, how much time you need in between jobs, how ondemand you want your booking policy to be, what your cancellation policy is, who can perform which services, whether or not it’s a single service or group service, whether or not it’s recurring, who performed the service last for the client and whether or not that person is already booked, when your team member’s can work and which zip codes they provide services in. It displays this availability on the customer app so that your clients can book from your open time slots. If they don’t see the date and time they need, they can request it. Once it’s booked – boom! Your team member is notified and the appointment shows up your master schedule, your team member’s app and your clients app. With this three way system, no appointment is ever missed and no scheduling miscommunication is made. It’s all just easy and automated. Every business is different and we made sure to make Handlr extremely customizable to fit your unique business model. When setting up your business dashboard you are able to customize your different service offerings, booking policies and cancellation policies. If you ever have any questions on how to fit Handlr to your specific business needs, our Onboarding Specialists are always available to help you optimize your business dashboard. How do I add my team members? Once you’ve set up your business dashboard, you can add your team members. Once their profile has been created, Handlr will automatically send them an invite to download their team app with their login details. As soon as they’ve been booked for an appointment, they will be notified and the appointment will show up on their schedule. How do I invite my clients to my new ondemand app? 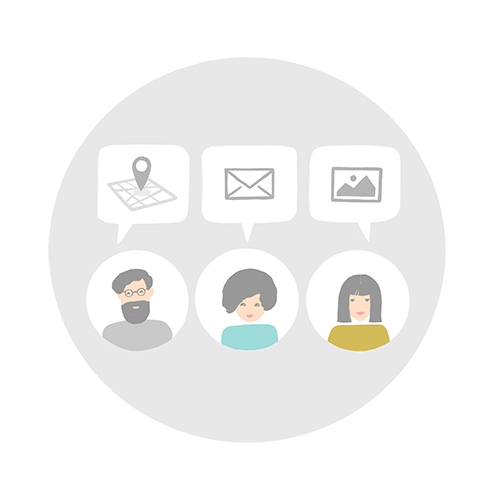 Once your business dashboard is all set up with your team members and availability, you can send out a customer invite blast. Simply upload your client list, edit your invitation to download the app, and then blast it out to all of your clients. As soon as they download and register on the app, they will start to populate in your customer list. All of their up to date information and credit card details will be stored on your business dashboard. They can book ondemand or you can set up their existing recurring scheduled appointments on your master schedule. What type of client information will my team members see? Your client list is your biggest asset. Handlr only displays the necessary instructions and notes that your clients’ display to get the job done. Your clients and team members will be able to chat with one another through the three-way chat that does not display phone numbers. This way, you will be able to see and respond to all chat messages and they will be able to communicate without the need to share phone numbers and cut you out of conversation. 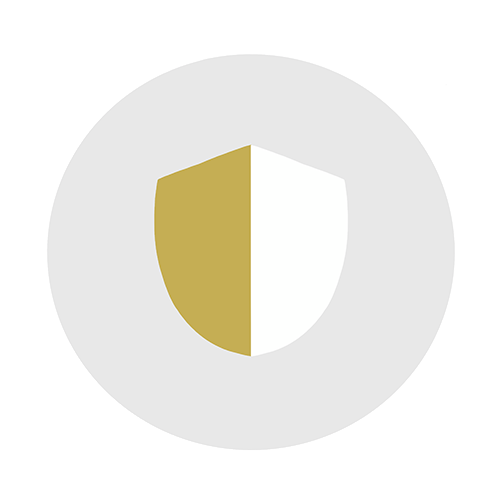 Our platform’s safety and security is our number one priority. Your clients’ information is safe on your business dashboard and all payment information is encrypted and stored with Braintree. Braintree is a Paypal company who is our credit card processing partner. Can I upload my service contract to Handlr? Yes, you can upload your service contract to your business dashboard and it will automatically show up on your client app. 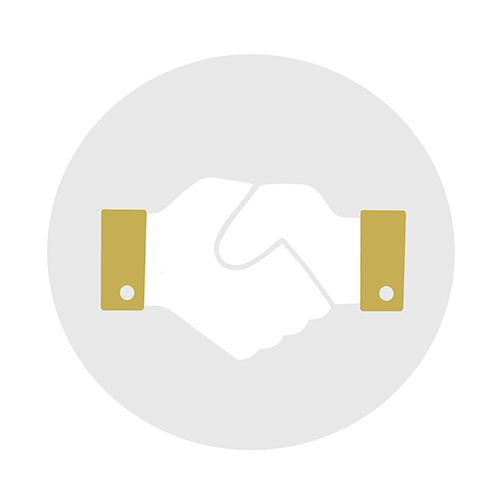 When clients book a service, in order to confirm a booking, they must agree to your business’ terms and conditions. I'm just starting my business, do I have to have a team to use Handlr? No, you can use Handlr to manage your own schedule. We highly recommend starting your business using a powerful platform like Handlr because it will help you put the systems and framework in place to be able to grow quickly. Is there a maximum amount of team members or clients that I can add to my business dashboard? No, we have unlimited users. You can add 20 team members or 200. You can have 30 customers or 3,000. Handlr is built to scale with your business as it grows. You can add as many employees or contractors as you need to. Do you offer a franchise version of Handlr? You can create as many business dashboards as you’d like on Handlr. You can also manage as many service zip codes as you need to. If you are interested in white-labeling Handlr for your franchise, we also have this option available as well. With the franchise white-label option, you will be able to customize branding and features, and have a high level dashboard that oversees all franchise locations.